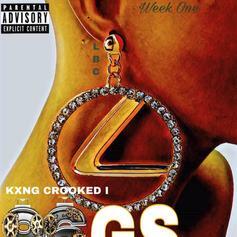 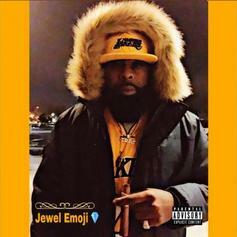 Kxng Crooked Is Back With Another Weekly Freestyle "Jewel Emoji"
Kxng Crooked Drops Off Latest Weekly Freestyle "Up2TheSun"
Listen to Kxng Crooked's latest release "Up2TheSun." 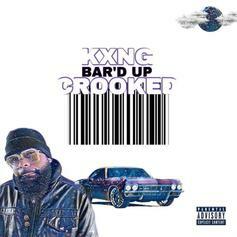 Kxng Crooked Drops Off Latest Weekly Freestyle "Bar'd Up"
Check out Kxng Crooked's new release "Bar'd Up." 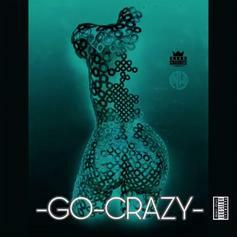 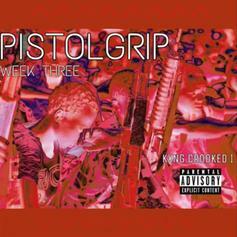 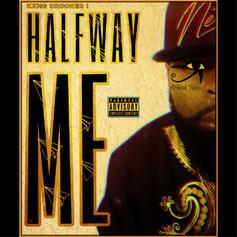 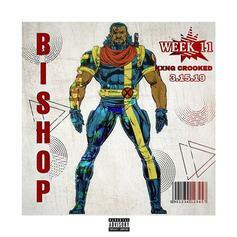 KXNG Crooked Continues Weekly Slaughter With "Halfway Me"
KXNG Crooked takes to reimagined "Shook Ones" with insane bars. 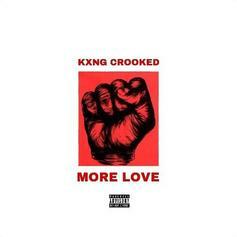 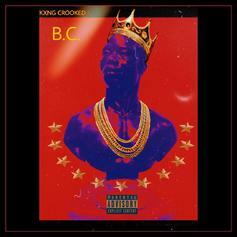 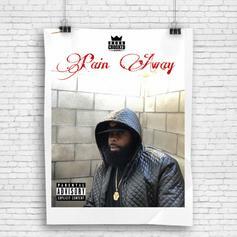 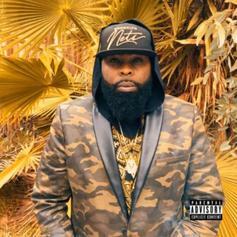 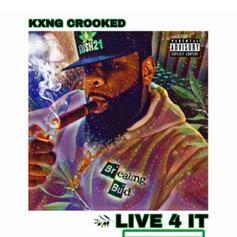 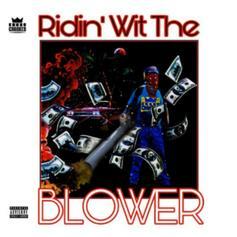 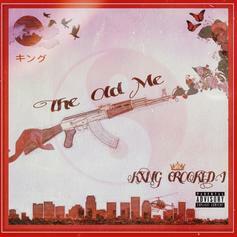 KXNG Crooked Gets Down To Business On "The Old Me"
KXNG CROOKED Flips A Fugees Sample On "B.C"
KXNG Crooked comes through with a new solo cut. 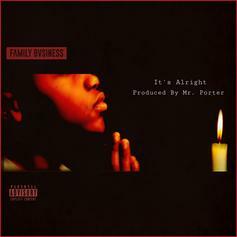 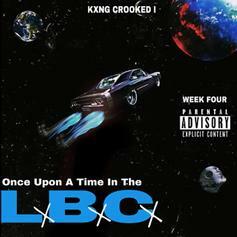 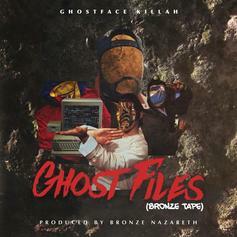 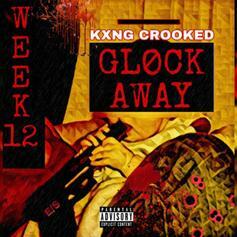 KXNG Crooked and HorseShoe Gang set the table.